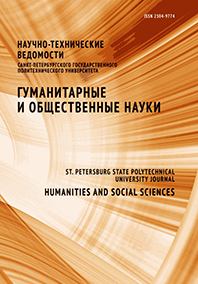 Article is devoted to journalistic activities of the well-known Finnish philosopher, writer, journalist and statesman J.V. Snellman (1806-1881). In particular, his journalistic activities aimed at promoting the implementation of the Finnish language in the state of contemporary processes in Finland in order to revive the national consciousness of the Finnish people.